3. They have lower case names, mixed up names. or all capital names. Today i wrote a page on all the memories of fantage.com! 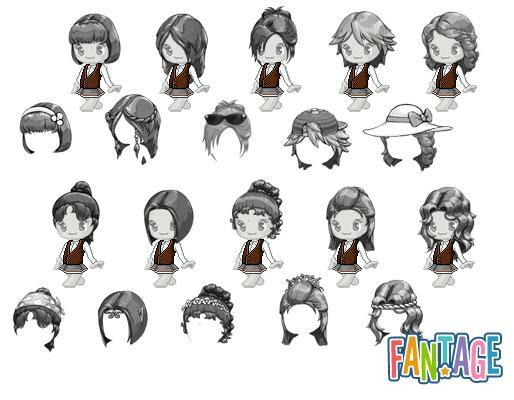 It will start with a time line showing all the special events that have happened through out the history of Fantage! 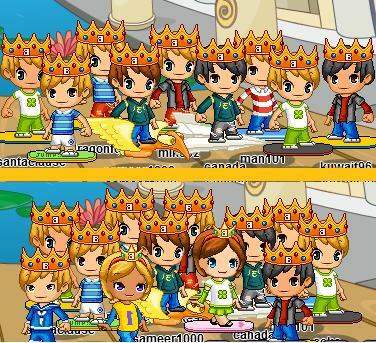 Then it will show some images which i will be adding later on! 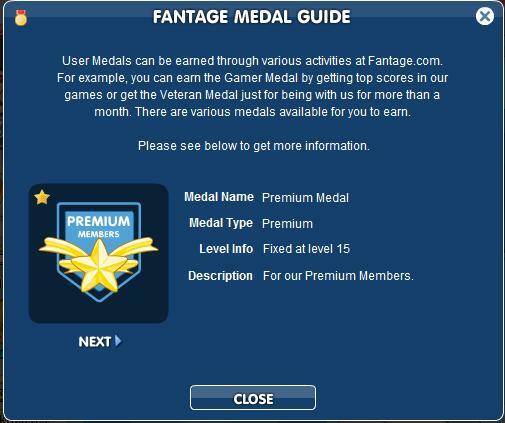 If you are new to Fantage and want to know what happened before you started playing you can check out this page! 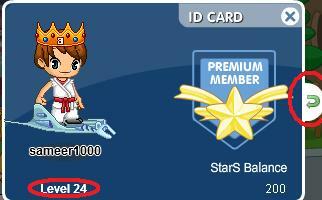 The Medal system comes with a guide on the medals, how to get them, and stuff like that 😀 its so cool! 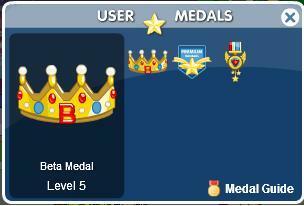 here are the images of all the images about the Medals 🙂 im at level 24 😉 all i need is the gamer award!!! !